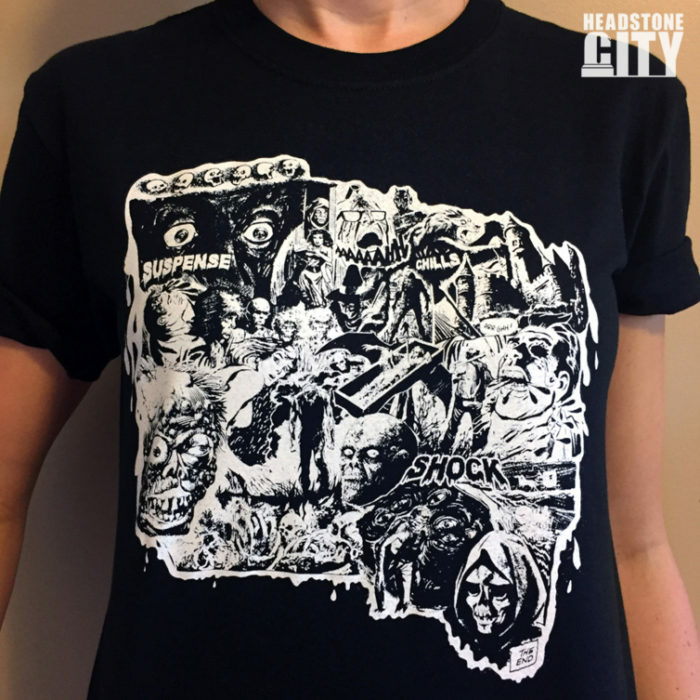 Inspired by classic Tales from the Crypt and Eerie comic books of the 50’s, our Monster Montage shirt is full of all kinds of creepies. 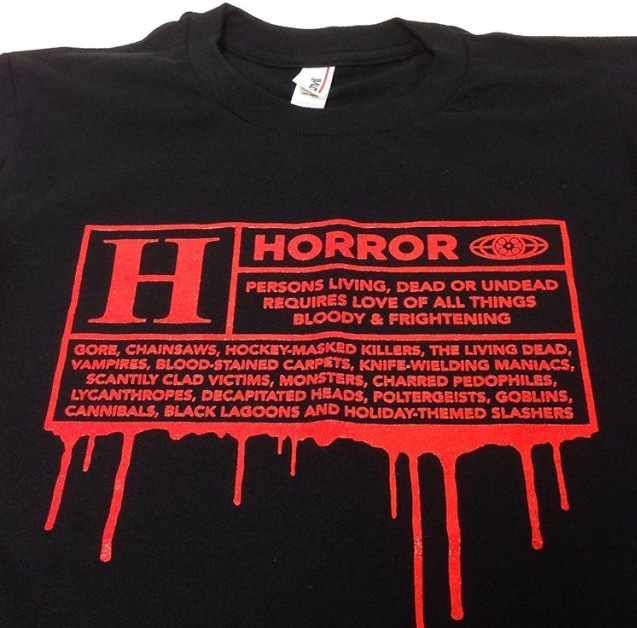 Whether your favorite monsters are zombies, vampires, skulls or skeletons, werewolves, haunted castles or even decapitated heads, you’ll find it on this shirt! 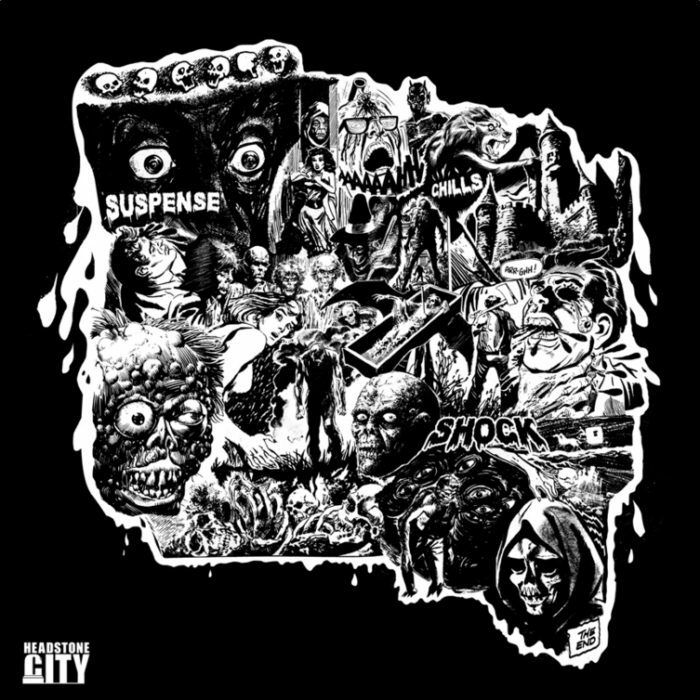 Monster on over to HeadstoneCity.com and get yours now! Follow us on Twitter and on Instagram. 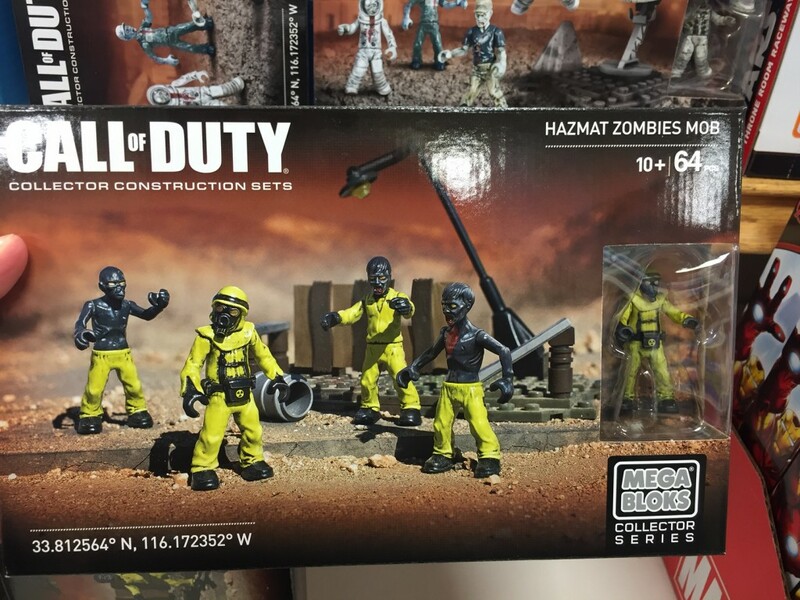 While grocery shopping yesterday, we found these Mega Bloks Call of Duty Zombies at the store. That’s right, they actually sell these at Shop Rite. 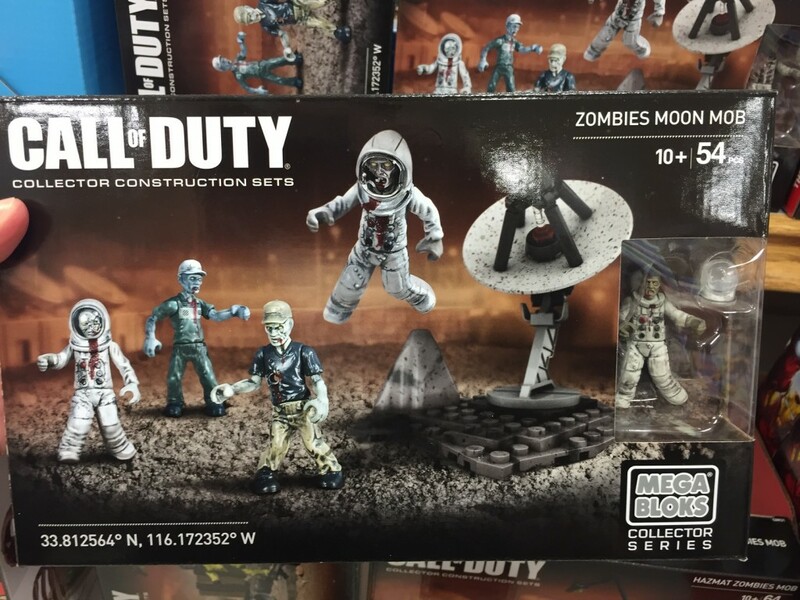 Check it out, they have Zombies Moon Mob and Hazmat Zombies Mob, pretty cool. 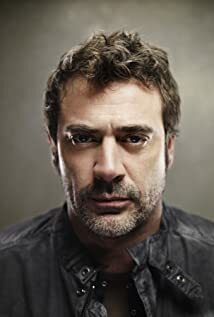 The Hollywood Reporter has shared with us who will be playing the evil role of Negan on The Walking Dead–Jeffrey Dean Morgan (Watchmen). Morgan first will join the series as a guest-star before being promoted to series regular for season seven. Morgan was one of multiple actors who had buzz as being in the running at some point for the role, though no others received offers. We are excited to see what Morgan does with the role! The Walking Dead Forum is back and this time with a vengeance. The team at the dead forum has updated the site with more dead content and added a new fresh appearance. Looking for the latest Walking Dead News? Want to read a review for last nights episode? 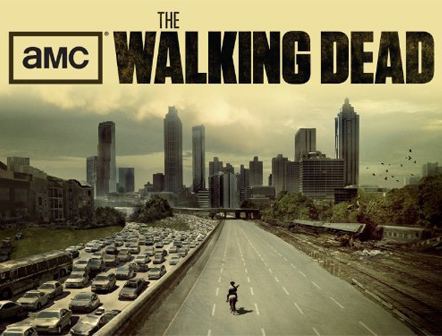 Then stumble on over to the Walking Dead Forum and soak up those “brains” with knowledge on AMC’s The Walking Dead.